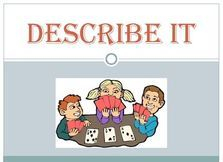 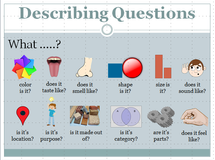 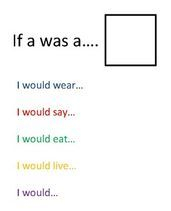 *An activity to target the ability to answer basic hypothetical questions. 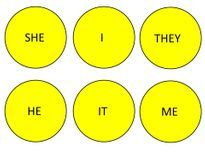 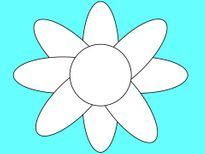 Match the petal (person) to the correct flower (pronoun). 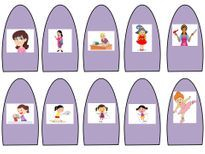 Laminate and add velcro to make into a game.